Motivated sellers! 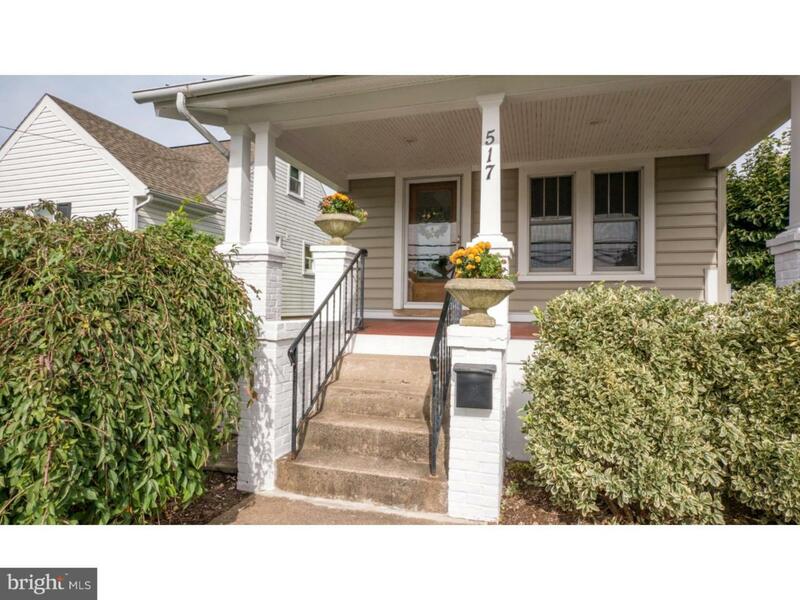 Move right in to this Perkasie charmer! Sellers have left nothing undone - home has been enhanced with quality high end energy efficient upgrades including wood/vinyl clad Anderson windows throughout the home. 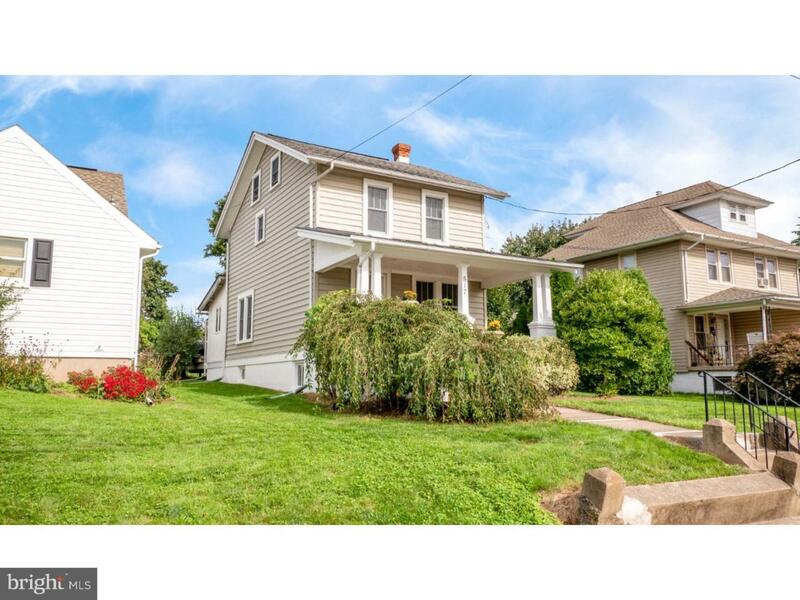 Low taxes with low utility costs make this Perkasie Borough single family home highly affordable! The upgraded kitchen with breakfast room offers custom cabinetry, newer stainless steel appliance package, and affordable gas cooking. The kitchen offers direct access to the backyard deck as well as the dining room, which opens to the living room, to easily accommodate indoor and outdoor dining and entertaining. From the living room proceed up the natural wood staircase to the 2nd level where you will find 2 spacious bedrooms and a full bath. An additional room is on the third floor. 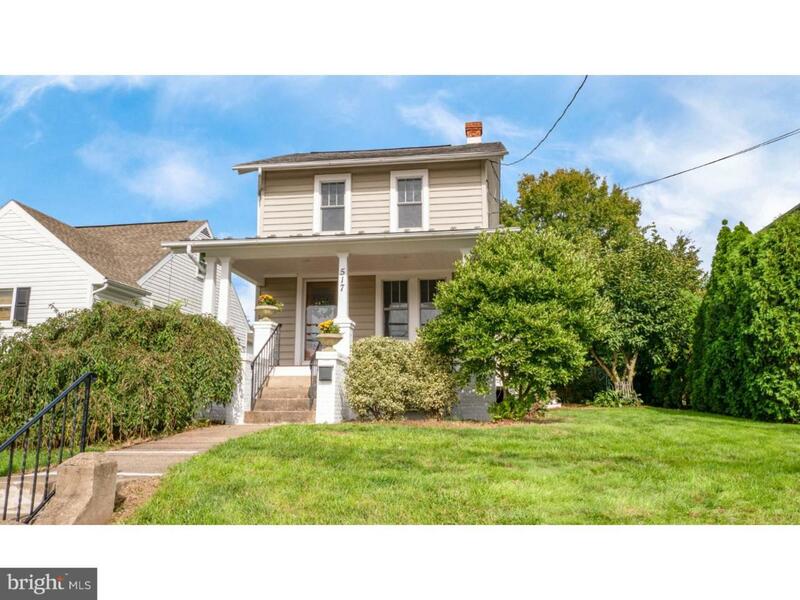 Outside you will love the covered front porch and back yard with fish pond. Additional bonuses include a full basement with outside access and large storage shed. All kitchen appliances, washer and dryer included in sale - gas heating system was upgraded just 8 years ago! Located in the desirable Pennridge School District with easy access to all major amenities and major thoroughfares including Routes 563, 313, 309. 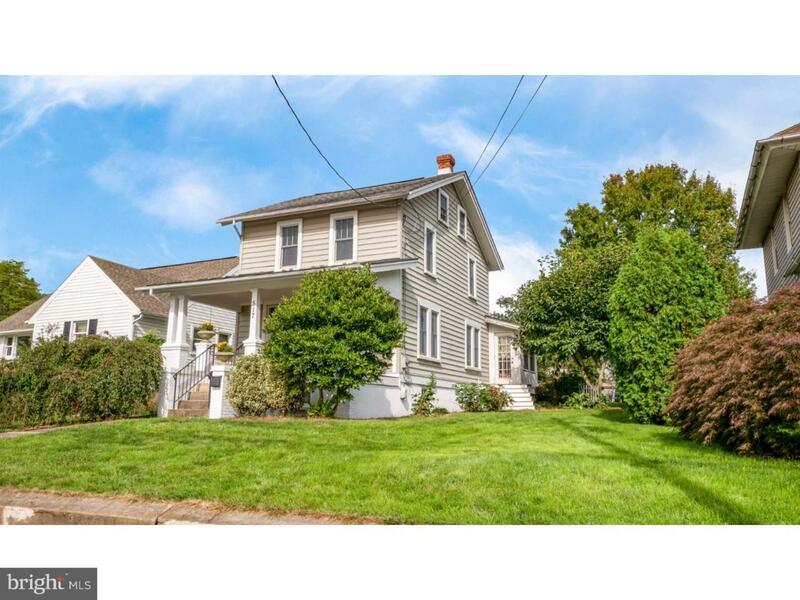 Approximately 30 minutes from Doylestown or Allentown and 1 hour from Philadelphia. Within walking distance of shopping, dining, parks and trails, enjoy everything Perkasie has to offer. Schedule your private preview today!